JK Tyres has launched a new range of premium SUV tyres in the country called the Ranger. Launched at the JK Tyre Off-Road Expo in Goa, the Ranger tyres offer multi-terrain capability. JK Tyre says the new tyres have been launched keeping in mind the demands of the rapidly-growing SUV market space in India. The Ranger series of tyres will also be exported to international markets. The tyre manufacturer claims the Ranger series is designed to upgrade the overall driving experience of SUVs in India. The tyre features dual-tread compound that provides maximum grip and control. The Ranger tyres will be available in two versions – Ranger A/T for all-terrain performance and Ranger H/T for tarmac application. A total of 10 sizes are available in the Ranger series and these will fit on a variety of SUVs available in the Indian market, such as Audi Q series (Q3/Q5/Q7), Land Rover Freelander, Toyota Fortuner, Nissan’s X-trail and Terrano, Mitsubishi Pajero, Ford EcoSport, Renault Duster and many more. 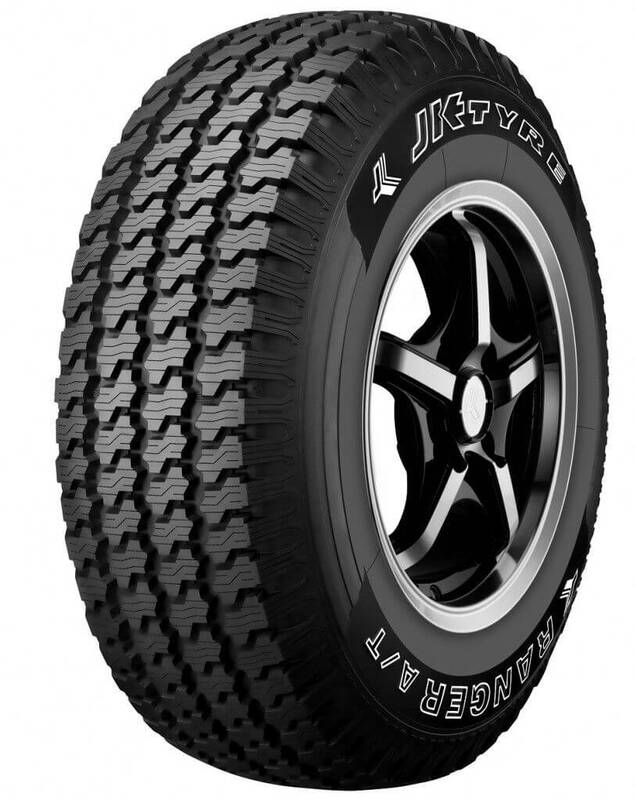 According to JK Tyres, the Ranger Series has undergone rigorous testing on various terrains. The tyres have been tested on global circuits by professional racers so as to ensure improved handling, grip and braking characteristics. JK Tyres claims that the Ranger A/T tyres stops within 4 seconds, be it a dry road or a wet road (For dry roads, 100 to 0 km/h in less than 4 seconds and for wet roads, 80 to 0 km/h in less than 4 seconds). JK Tyres has 9 plants across India and Mexico with an annual capacity of around 20 million tyres. While India remains JK Tyres’ major market, the company is also focusing on expanding its operations in the emerging markets of South East Asia, it said.